Hawk-Eye is a camera system which traces the ball's trajectory during the game. It is the most advanced officiating tool used in sport, used across many sports. Hawk-eye were the first company to receive a FIFA Goal Line Technology (GLT) licence, the technology is now classed as the most accurate, reliable and experienced provider of GLT. Working with many federations and football leagues, there is no doubt that there is faith in the technology from the industry experts. What sports is Hawk-Eye Technology used in? The technology is used across a vast array of sports ranging from; Cricket, Football, Tennis, Rugby Union, Volleyball and Ice Hockey. Also, the technology can be seen in sports such as NASCAR and Horse Racing! It's fantastic to see that so many sports are embracing technology to provide instant feedback on important decisions with their sports. Football - The technology behind the quick decision making in football is a complex process of installing 7 cameras per goal (which in total would be 14 cameras for a match) the location is usually in the roof of the stadiums to give the best visibility. 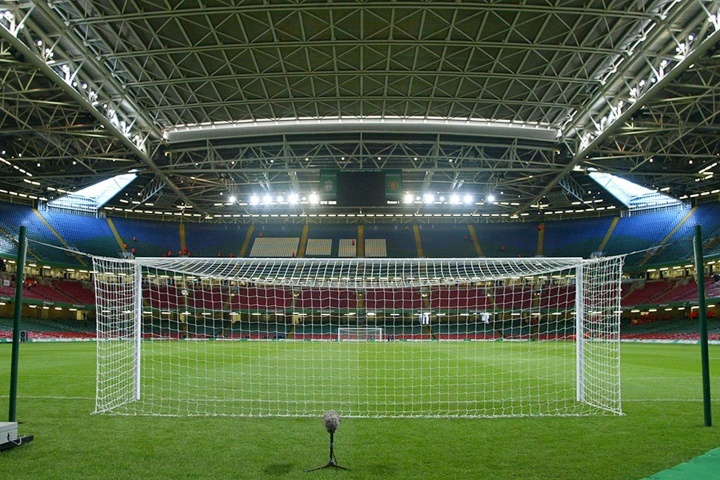 The cameras process images for each one to identify where the ball is within the goal, also determining areas which the ball definitely is not in. The camera can pick up any pattern of the ball (even if it has got mud on the ball!). Some may question the accuracy of such system; the system is able to locate the ball if it's been found in 2 of the 7 cameras in the goal! The system is mm accurate this therefore removes the need for broadcasters to replay decisions that may be questionable. 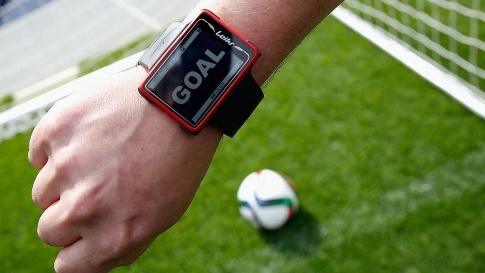 As soon as a ball has crossed the line the system then sends a signal to the official/referees watch, providing instant feedback to the match official. 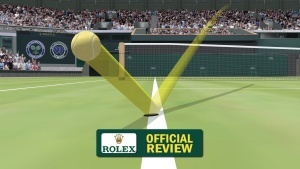 Tennis – In tennis Hawk-eye has been used since 2002, named Electronic Line Calling (ELC). The technology is now used in over 80 tournaments worldwide every year. The ELC can track player indents, virtual reality statistics, player tracking and post-match analysis. Hawk-eye's Ultra-Motion camera can work up to 340 frames per second to render both the trajectory and bounce mark of the ball to real video footage. Up to 10 cameras are set up around the court to capture live images and also calculate bounce marks of the contact area of the ball during game play. Rugby Union – Hawk-Eye's SMART Replay technology is now being used within rugby union. It gives the officials in rugby the ability to make decisions that may have been missed otherwise. Also, the officials can pass on videos to doctors to help with treatment of injuries. Why do sports use Hawk-eye technology? The technology allows officials to make quick and accurate decisions to try and interrupt play as little as possible. While making the game fairer to players and officials as the decisions are more accurate. The major perk of this type of technology is that it gives the broadcasters the ability to enhance the viewing experience for fans at home. What is the future of technology in sport? With the widespread usage of technology in sport, it is apparent that the technology in professional games is going to be used more frequently and become more accessible to the lower leagues. With the use of technology such as Hawk-eye and VAR, it is becoming largely accepted in professional sport. However, there is criticism of the speed of decisions being made. Not only are we seeing technology grow for decision making in sport but we are seeing growth in training aids for sport such as SmartGoals (A innovative technology to make training more effective). The future of sport looks like technology and innovation are on the horizon, as a sports manufacturer we embrace such changes in sport and look forward to what's next.